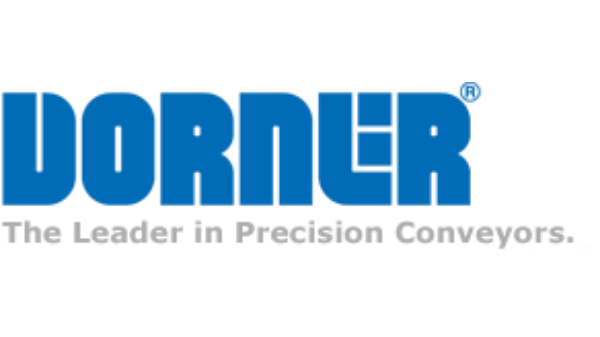 Designed with ease of integration in mind, Dorner’s new 3200 Series Modular Belt Conveyor is ideal for part handling, accumulation, positioning, inclines and declines, and long runs. It features heavy load and high speed capabilities, innovative product transfers, and the option for up to 4 curves on a single conveyor. 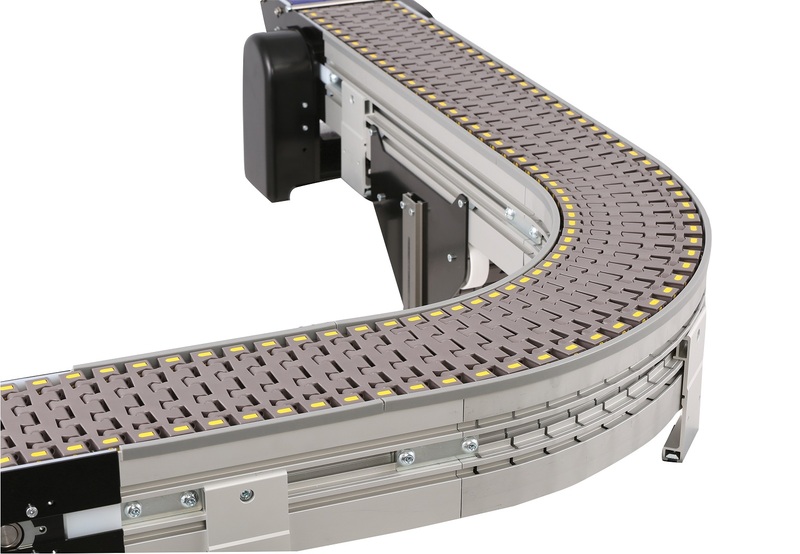 The 3200 Series Modular Belt conveyor’s flat side tail design allows for easy machine interfacing and the weighted belt take-up module on curves reduces product maintenance. It’s perfect for a variety of applications including packaging, processing, material handling, assembly, and more! For more information send an inquiry directly to Dorner Mfg. Corp.